When Apple launched the iPad, it changed the way we interact with the internet, social media and go about our everyday life. Right from the start the iPads have been successful, and what’s not to love; it’s thin and light as well as simple and powerful – for even the untechnical consumers it’s very easy to use. It’s designed with a beautifully large screen, which produces a fast and fluid performance, and an iSight camera that you can use to FaceTime your friends, family or colleagues – a great way to keep in contact. From work to leisure time, the iPad has thousands of apps to choose from and with its 10-hour battery life, you’ll be able to relax and wind down without any worries. A popular choice with many consumers, the iPad mini is everything you need from a computer with added extras and you can hold it in one hand. 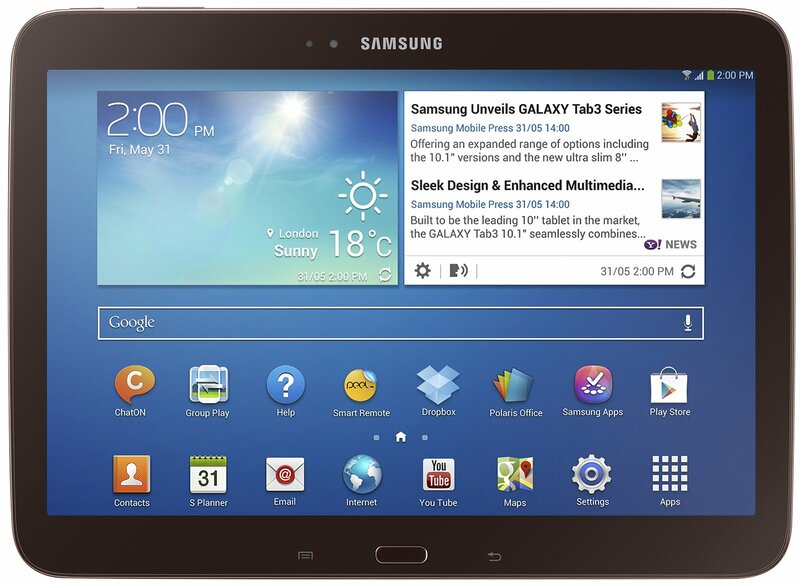 If your job involves working close with social media or you work from home, this is the ideal tablet for you. With the expansive 10.1 WXGA display and enhanced SoundAlive audio, you can enjoy all your multimedia needs at its best, as well as source entertainment for you and your family. Samsung have made this version slimmer and lighter, easy to carry and comfortable to hold, powerful and portable – perfect for the home. Styled to perfection, the impressive vibrant screen with high resolution allows you to take the highest quality photos and videos that are clear, crisp and incredibly sharp. For both work and personal use, this tablet fuses the two together to make it a perfect companion, the ideal device that works around your life. The Android tablet packs everything into an ultra slim and lightweight tablet which can be easily slipped into a handbag or the compartment of your laptop bag when on the way to work or on the go. 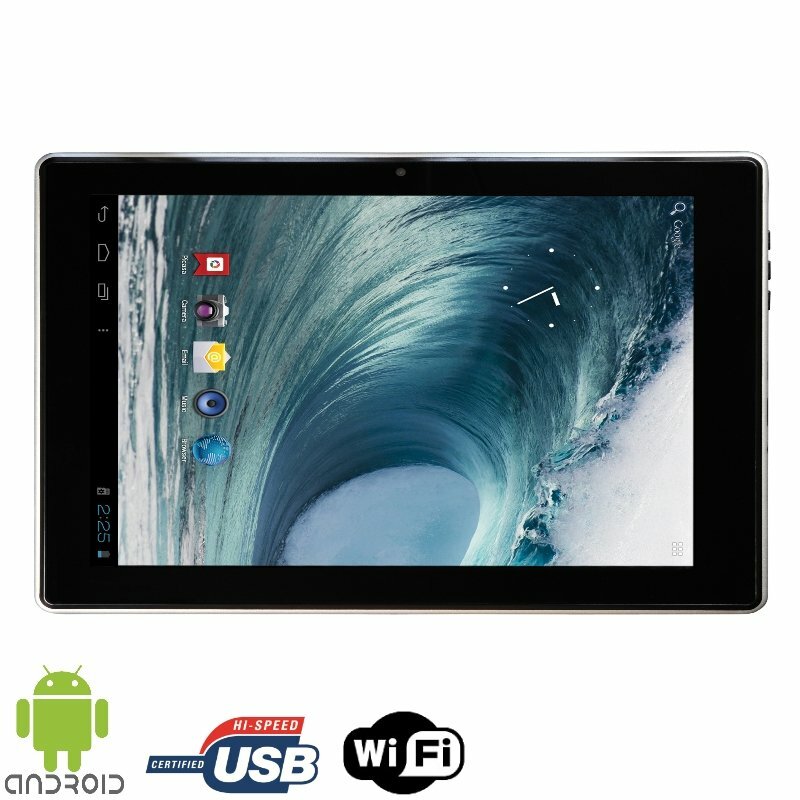 This tablet has a 1.2GHz processor to ensure speed when browsing the internet or sending emails, making sure you have both fun whilst being productive at home, in the office or on the move. With an added front camera and built in microphone, it’s perfect for using apps like Skype to stay in touch with friends and family or on those unexpected work meetings. iPads and tablets are expensive to purchase though and it would be disappointing if anything was to happen to them from not looking after them to a good standard. With the correct accessories, you can protect your device from any wear and tear and clean it correctly. By following these three helpful tips you will be able to optimise the life of your iPad/tablet and get the most from your favourite device. No matter how safe you try to be with your iPad/tablet, accidents can still occur. Due to its thin design, a simple drop could lead to a cracked screen and, depending on the angle of the drop, this could cause a sizeable dent in your iPad/tablet. This could cost a huge amount to repair, the best solution is to buy a case. The best cases are form-fitted and provide the protection you require – there are also plenty of heavy duty cases which can be used on outdoor adventures as well as within the home. Make sure the case is cosily fitted around your iPad/tablet and not loose, as the latter means you’re not getting the full protection. To protect your screen from dust, water and oil, a screen protector is a must with any iPad/tablet. It’s perfect if you’re constantly on the go, or you have small children or toddlers in the home. This can make sure that even the dirtiest hands won’t be doing too much harm to your iPad/tablet and will keep your device in pristine condition. Cleaning your iPad/tablet on a regular basis is always a good idea – this keeps it free from dust and the natural oils on your hands that can be left during normal use. Use a soft lint-free cloth similar to the ones used to clean eyeglasses and lightly dampen it with water. Avoid window or glass cleaner or any other form of cleaning products. Author Bio: Written on behalf of Viking Direct, a global based company who are the largest suppliers of office stationary in the world.